Bottom Line: A soft summer rose for an outdoor concert on the lawn with friends. 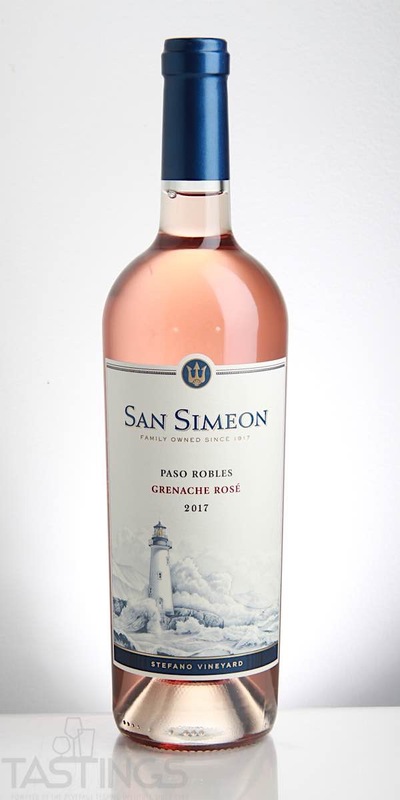 San Simeon 2017 Stefano Vineyard Rosé, Grenache, Paso Robles rating was calculated by tastings.com to be 86 points out of 100 on 4/20/2018. Please note that MSRP may have changed since the date of our review.